Details: This project is coming up at NIBM, Pune spread over 4 acre of land. 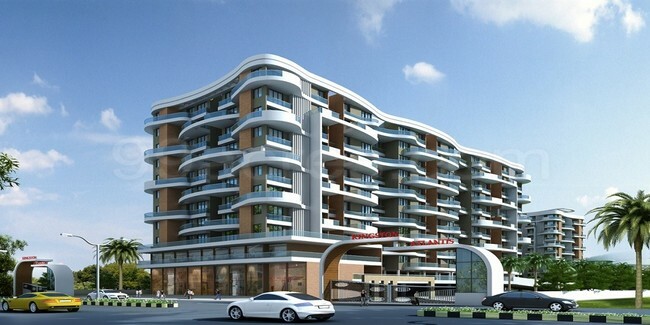 It comprises 4 towers; 239 units of stilt+11 floor, having 2 & 3 BHK apartments. The amenities includes club house, 24/7 power backup, fire fighting systems, car parking, intercom, gym, landscape garden, swimming pool, multipurpose hall, etc.